I have some work in this new anthology. Half of proceeds go to Planned Parenthood. Buy your copy today! 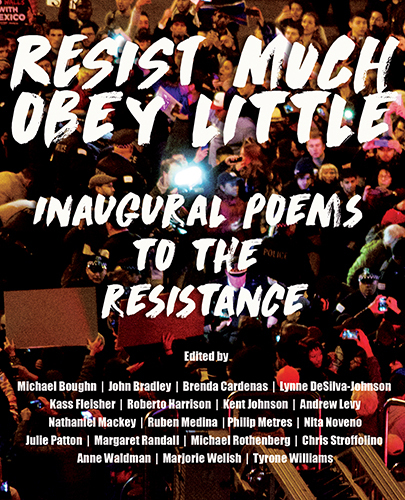 Contributors include Will Alexander, William Allegrezza, Robert Archambeau, John Beer, Jay Besemer, Joshua Corey, Linh Dinh, Clayton Eshleman, Robert Fernandez, Brenda Hillman, Nada Gordon, Lisa Jarnot, Nathaniel Mackey, Eileen Myles, Gabriel Ojeda-Sague, Peter O'Leary, Wang Ping, Anis Shivani, Lorenzo Thomas, and Anne Waldman among many others. Thank you to Alex Dimitrov and The Academy of American Poets for publishing my poem "Sundial." I have a new poem in Boston Review, "A Cold Hand Draws the Covers Over the Moon." 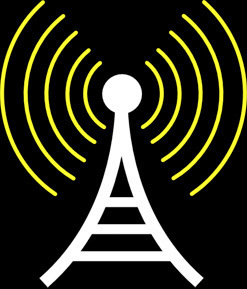 So, I've started broadcasting via AM radio and couldn't be more excited about the show. WHAT IS IT? ...OTHER VOICES: poetry and politics with Larry Sawyer, streaming live at Q4 Radio. Guest poets and writers include Andrei Codrescu, Tyler Mills, Robert Archambeau, Amy King, Nick Twemlow, Mike Hauser, Michael Stephens, Barbara Barg, Kenyatta Rogers, Laura Goldstein, Brendan Lorber, Chris McCreary, David Trinidad, Jen McCreary, Roger Reeves, Francesco Levato, Tony Trigilio, and more! WHEN IS IT? OTHER VOICES will return this Fall. Look for announcements via Facebook/Twitter. 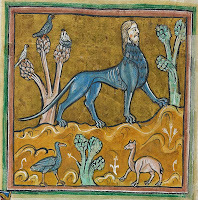 Speaking of Bestiaries: "This abundance of animal images was not to the liking of some; St. Bernard of Clairvoux, writing in his Apology around 1127, says: "'What profit is there in those ridiculous monsters, in that marvelous and deformed comeliness, that comely deformity? To what purpose are those unclean apes, those fierce lions, those monstrous centaurs, those half men, those striped tigers, those fighting knights, those hunters winding their horns? Many bodies are seen under one head, or again many heads to one body. 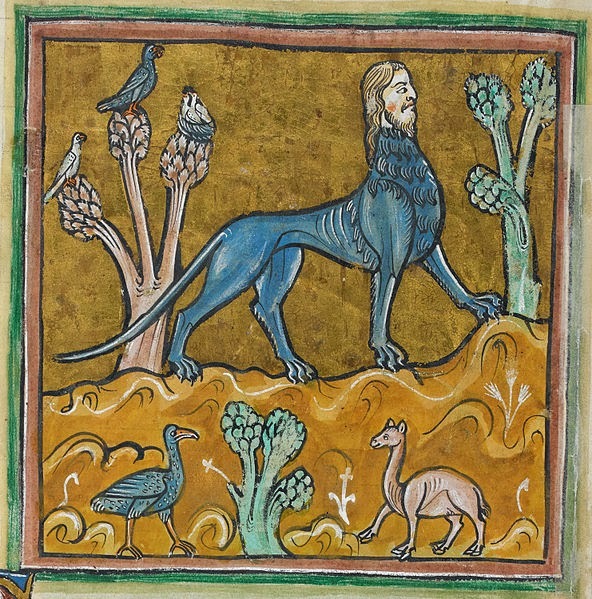 Here is a four-footed beast with a serpent’s tail; there a fish with a beast’s head. Here again the fore-part of a horse trails half a goat behind it, or a horned beast bears the hind quarters of a horse. In short, so many and marvelous are the varieties of shapes on every hand that we are tempted to read in the marble than in our books, and to spend the whole day wondering at these things rather than meditating the law of God. For God’s sake, if men are not ashamed of these follies, why at least do they not shrink from the expense?'" I'm now working on my own and enjoying rhyme. It feels pretty good to write slowly and go where the rhyme takes me. Looking up I realize I spent the whole day "wondering at these things." When a chameleon calls, honey is near. A question mark graces his derriere. Mists move silently atop the roof of the world. Chameleon is a glowing green flag unfurled. Lounging relaxed, he has seen it all before. kvetches to the Amazonian breeze. This bluesman is due back royalties. once green, this freak's now vermilion hued. don't invite him to your next fondue. Leave him be, this lord of fly. It's witchy to watch him transmogrify. This sucker is alone, hidden from sight. in some jungle chili, a dab of sour cream. those legs, involuntary music stands. what nature can do when it aspires to more than slime mold. We should have shared a cigarette. You could pass for a slumming billionaire. Quand est-ce que votre libération conditionnelle, mon cher? Click here for details on how to order. 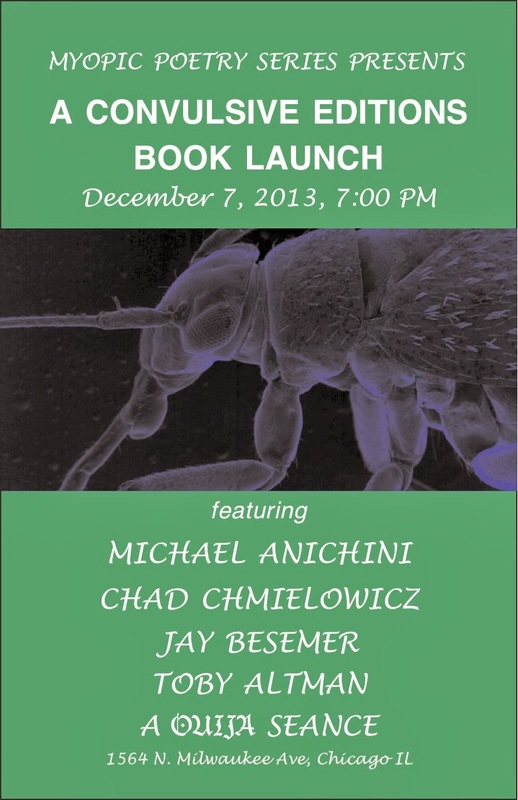 Dec 7 at Myopic Books, 7 p.m. 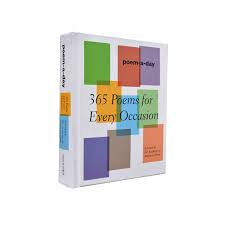 I've been blogging for Best American Poetry. 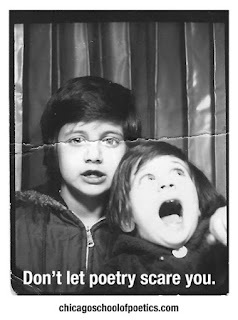 I’ve been blogging recently for the Best American Poetry site. Click the titles to have a look at my posts On the American Grotesque, Ginsberg & Breton, the poetry of Dickinson & Denby, and being interviewed by Chicago Artists Resource. Yes, milkmag.org may be the most esoteric of all the milk magazines online but we were the first. Since 1999, milk magazine has published a wide variety of poetry, fiction, and visual art. In 1999, there was no other milk magazine online or in print but now there are milk magazines in France, Japan, and Australia but we are still going strong. You may notice the format has changed a bit. Using Word Press allows readers to like, forward, or Tweet a page, and we plan to publish content on politics, music, film, and whatever else our contributors feel like writing about, in addition to poetry. Thanks for checking in to have a look. Click here if you'd like to order my second book VERTIGO DIARY, which is available now. Larry’s poetry gives me the best kind of vertigo: the kind where you’re afraid of falling, but when you do you fall into a soft, meaty, sensual, smart ravine that shakes you pretty good, but instead of killing you it turns you into a Thinking Cocktail. What a scary and fine artist Mr. Sawyer is! 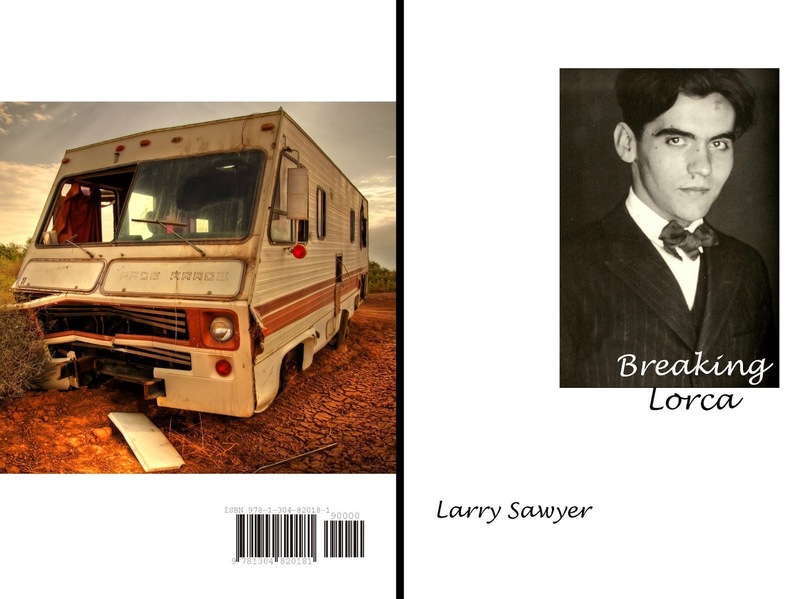 Larry Sawyer’s Vertigo Diary is a fine 21st century example of the poetry of the American Urban Sublime. More Ben Katchor’s Julius Knipl than Nelson Algren’s Frankie Machine, the author serves up a “moment salad” of incidentals in our day world and his sharp ear gets the real news down sans air quotes. Humane and wry, the book reads like the serial composition playing in my head—you just can’t tell what is awaiting you past the next period, comma or enjambment. Dialectic bebop. 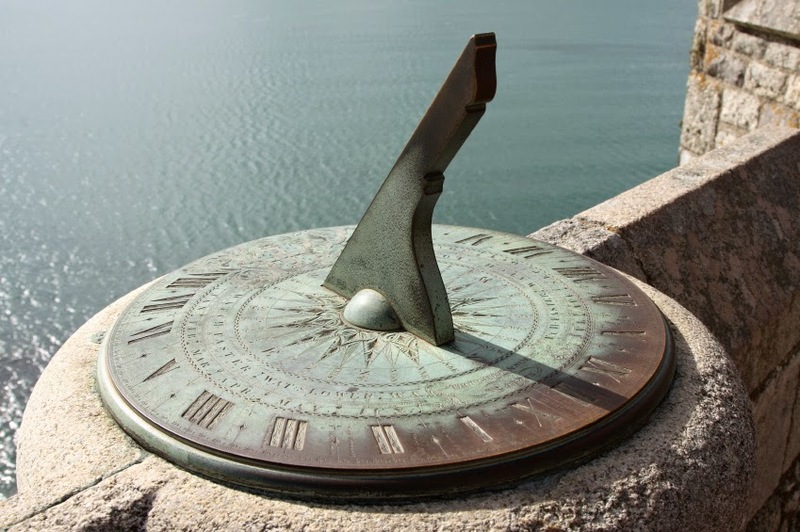 In Vertigo Diary, Larry Sawyer gives us poems that are rich in idiosyncratic imagery and elusive, quotable metaphor (“Why was each moment such a miniature Troy?”). Sawyer’s exuberant sensibility has led him to confident lyric expression whose finest moments are beyond context. 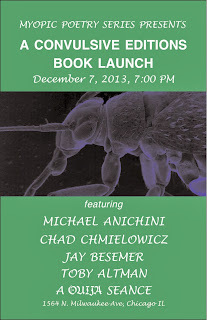 Larry Sawyer has curated the Myopic Books Poetry Reading Series in Chicago since 2005. With Lina ramona Vitkauskas he also edits milk magazine. 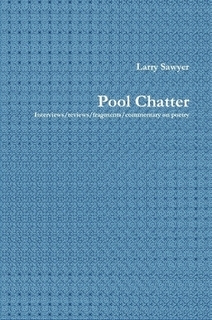 Sawyer is also the co-director of The Chicago School of Poetics (www.chicagoschoolofpoetics.com). 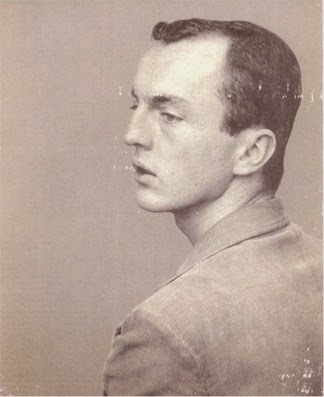 His poetry and literary reviews have appeared in publications including Action Yes, The Argotist (UK), The Boston Review, The Chicago Tribune, Coconut, Court Green, Esque, Exquisite Corpse, Forklift Ohio, Jacket (Australia), The Miami Sun Post, MiPoesias, The National Poetry Review, Ploughshares, The Prague Literary Review, Rain Taxi, Shampoo, Skanky Possum, Tabacaria (Portugal), Van Gogh’s Ear (France), Vanitas, Verse Daily, Vlak (Czech Republic), and elsewhere. 2012 is now kicking rocks and what a year for poetry in Chicago it was. As my year as “best” poet in Chicago ends (according to the Reader), I wish the new hopeful all the very best. Of course, there can be no “best” poet, no matter the locale, and I am just thankful that a few more readers took notice of my work. In addition, it was a huge honor to be invited to my alma mater, Wright State University, to read my poetry for Gary Pacernick and his assembled graduate students in Ohio. I traveled, read, and generally stood in awe of the number of poets in existence in Chicago and nationwide and was even able to avoid any use of the word yolo. Poetry is in no danger. 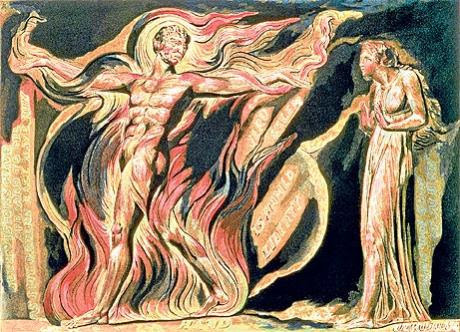 There is certainly no dearth of poetry in the United States but with so much sometimes the experience of being a poet writing in times like these is truly daunting. The Chicago School of Poetics offered its first master class in 2012, with poet Ron Silliman, who commented later “This is what a school truly should be – think of Black Mountain College – beyond all the boundaries & borders.” Stay tuned for additional announcements about upcoming master class instructors. 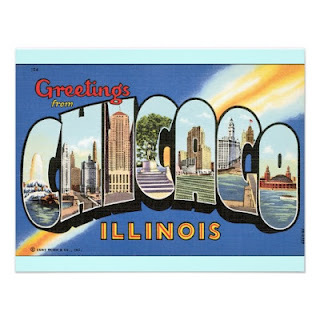 I still believe Chicago is the nexus for poetry in the U.S., and it’s a happy exhaustion I’m feeling but I must be forgetting something. Between Vietnamese White Pine, even the Democracy Tree, but probably not ordinary birches. Deforestation is making his home uninhabitable. 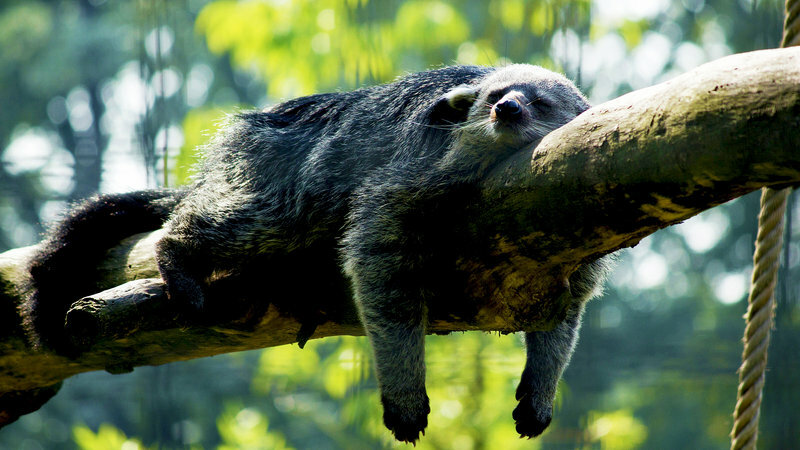 Who calls the Pen-tailed Tree Shrew neighbor works harder than the entire U.S. Department of Labor just to survive. Thank you, Chicago Reader (click here). I've been shopping around a new manuscript but until then the forecast calls for Werewolf Weather (click here). I really love this cover drawing by Gary Sullivan. Thanks, Gary. Be sure to pay a visit to the 100,000 Poets for Change Kickstarter page (click here) !